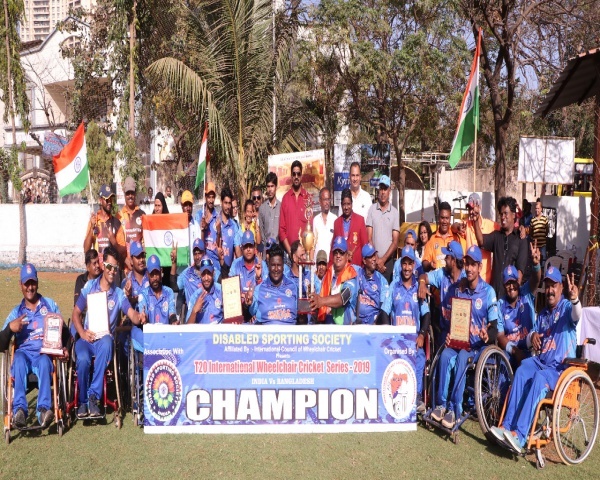 With back to back T20 World Cup wins, India's blind cricket players have become a force to be reckoned with. 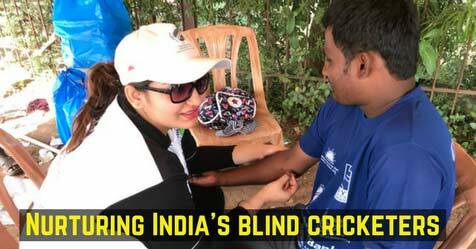 As the team heads into the 2018 Blind World Cup, Dr Bhavika Parikh, blind cricket team physiotherapist, shares her experiences working with the players on My Take. 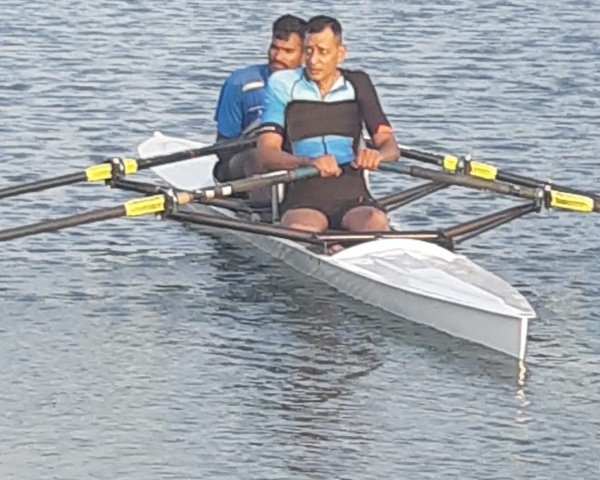 I was looking for an opportunity to work with someone with special needs when I happened to see an advertisement for a physiotherapist by the Cricket Association for the Blind in India. It was all very new to me and I had no idea how blind cricket was played. When it was explained to me, I was hooked and what I liked most was their passion for the game. For any cricketer, the visual sense is paramount - you have to be able to see where the ball is coming from. 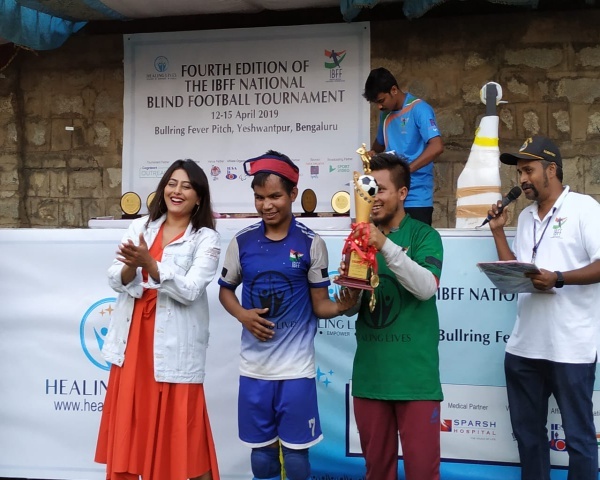 In the case of blind cricket, there are different categories depending on the level of impairment and each one's physiotherapy needs are different. When I came on board, their fitness needs were rather neglected and I took this as a challenge. My main focus is on improving balance and technique. Their posture on the field is close to the ground and that makes them vulnerable to injuries. ​Injury levels are in fact very high in blind players, and this is because they don't know how to treat them and how to do the exercises properly. While exercising, they are reluctant to push themselves because they are not able to see the target they have to aim for. I have to make them understand that if they feel pain while doing a certain stretch they should not give up. But they have become more aware of the need to attend to this aspect and now when they feel pain, they come to me immediately. My target areas are the elbow because they play underarm and not overarm. They also tend to take the half kneeling posture ​while batting so I need to work on the hips. While bowling they bend from the back, which is incorrect. While fitness training, I pay attention to the back, core, knee and elbows. One major challenge is making them aware of the importance of nutrition. They find it hard to stick to those goals and tend to give up. During the T20 series, I had the opportunity to attend to the physiotherapy needs of the foreign teams as well because apart from Australia and the United Kingdom, none of the other teams had physiotherapists, The fitness levels of the foreign teams is superior compared to Indian players. Their posture is much better. Over the years, I have felt very proud of the Indian team as they have progressed tremendously. They have been champions for four years and that is not a small thing. It speaks a lot to their talent and determination and I am proud to be a part of that.